Kley Law, P.A. 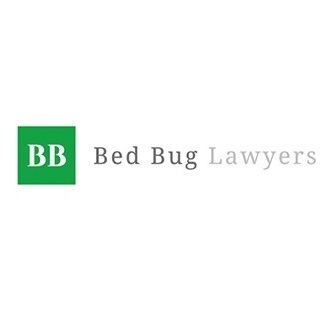 (Bed Bug Lawyers) is an established law firm working exclusively in the area of personal injury and wrongful death litigation. With two office locations, Kley Law, P.A. is well-known throughout the state of Florida and maintains a national reputation for achieving favorable results for our clients. 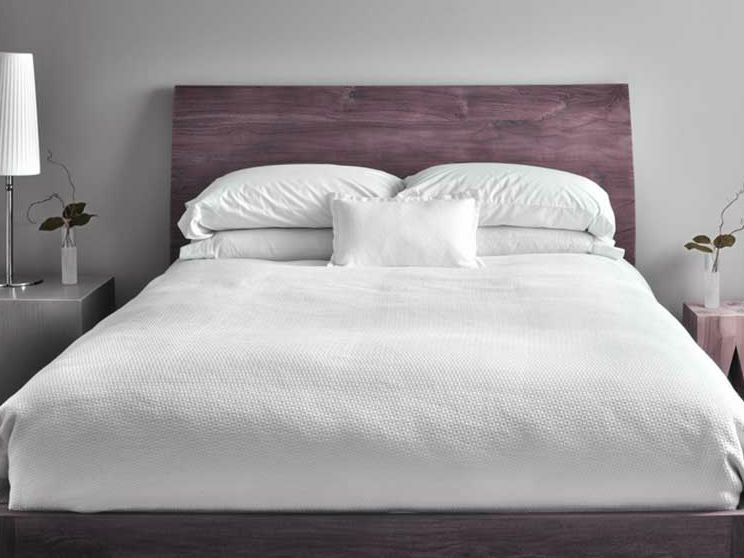 Whether you stayed at a bed bug infested hotel, moved into an apartment with a bed bug infestation or purchased bed bug infested furniture, our bed bug lawyers have resolved hundreds of bed bug claims and can provide the legal representation you deserve.